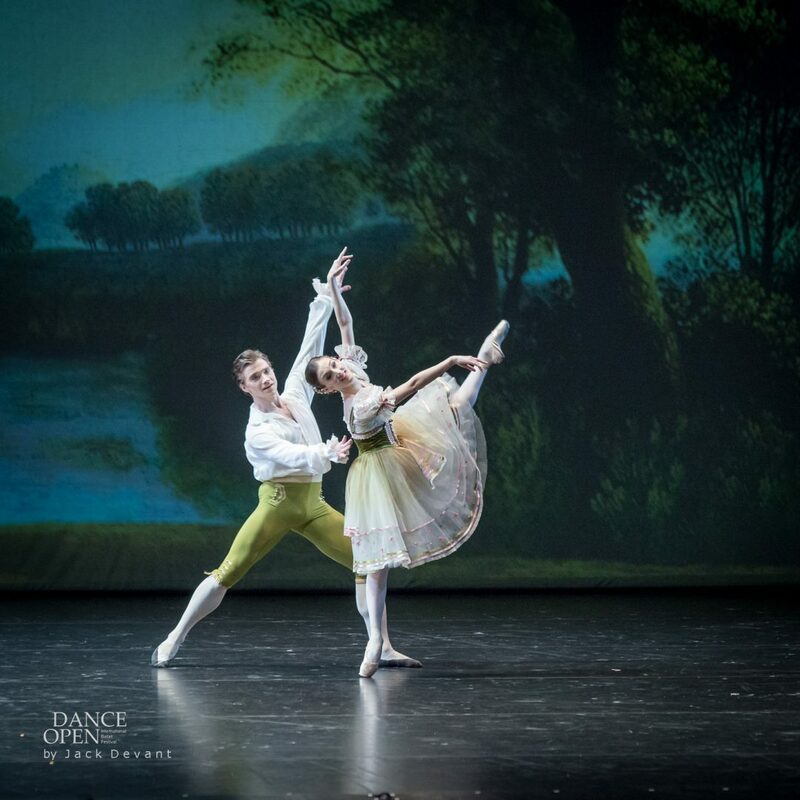 Jaime Crandall and Alban Lendorf as Rosa and Paolo, corps of Yakobson Ballet in The Flower Festival in Genzano pdd. 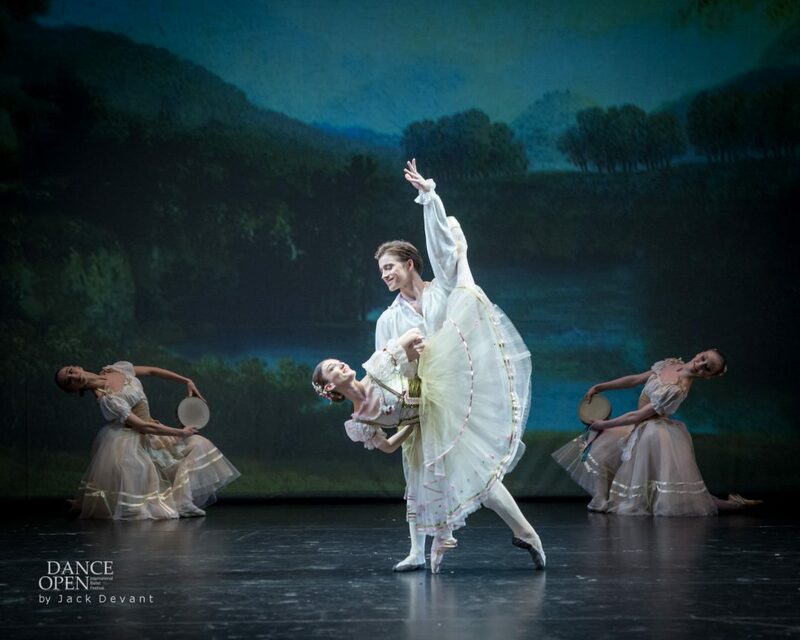 Pdd composed by Matthias Strebinger, choreography by August Bournonville. Dance Open 2015 Gala Concert, shot on 27.4.2015 in Alexandrinsky Theatre, St Petersburg. 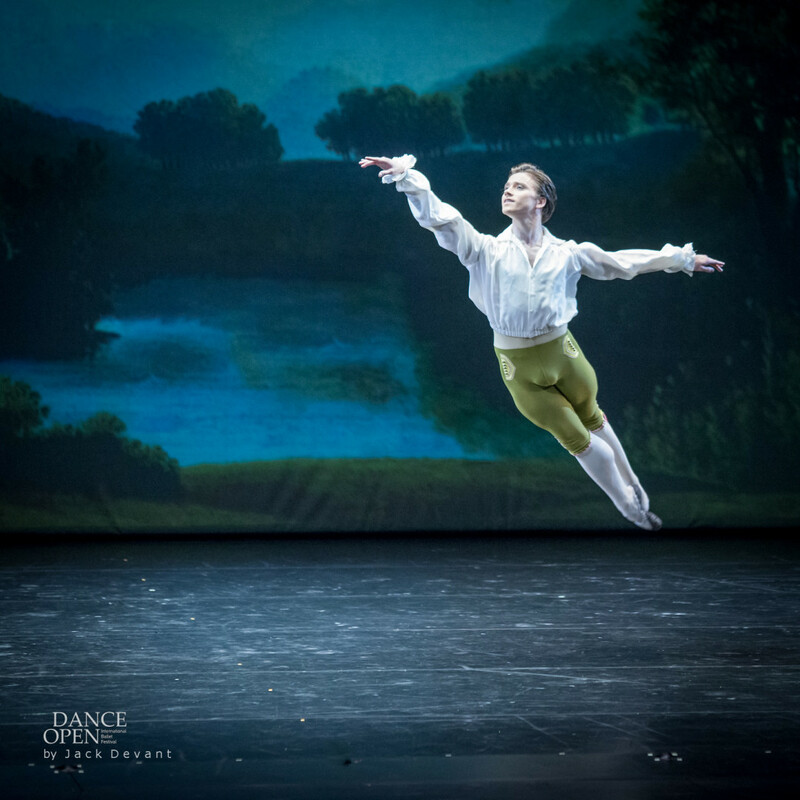 Jaime Crandall is principal with Royal Danish Ballet. 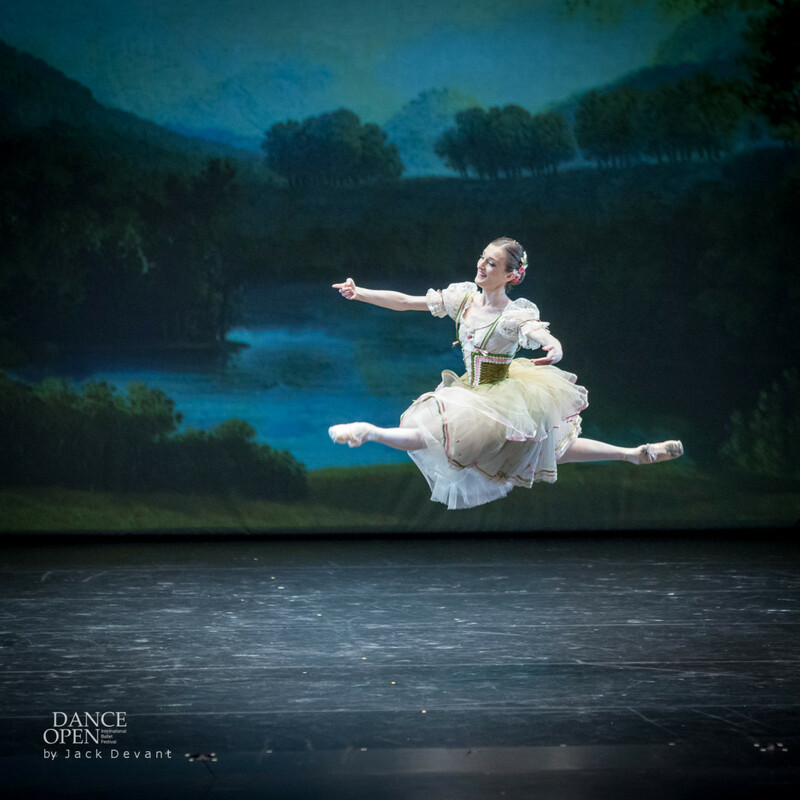 She was born in USA and studied in The Kirov Academy in Washington D.C. Jaime joined the Universal Ballet in Seoul, Korea, in 2000 where she performed works by Petipa, Balanchine, Brian Yoo and Vinogradov. In 2003 J’aime Crandall joined the Dutch National Ballet. 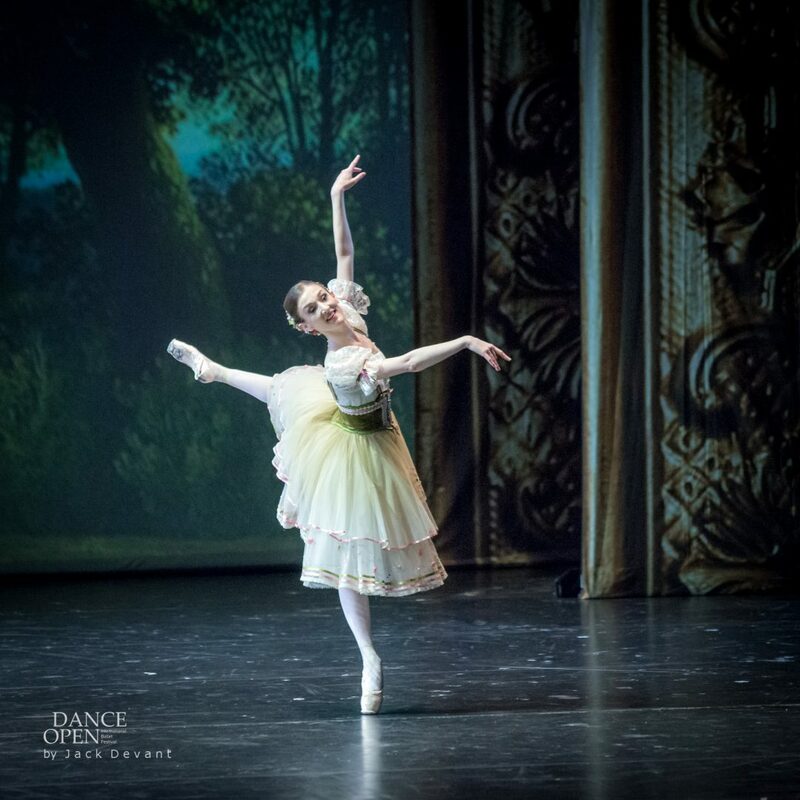 In 2008 J’aime Crandall joined the Royal Danish Ballet, in February 2011 she was promoted to soloist and in December 2011 promoted to Principal Dancer. 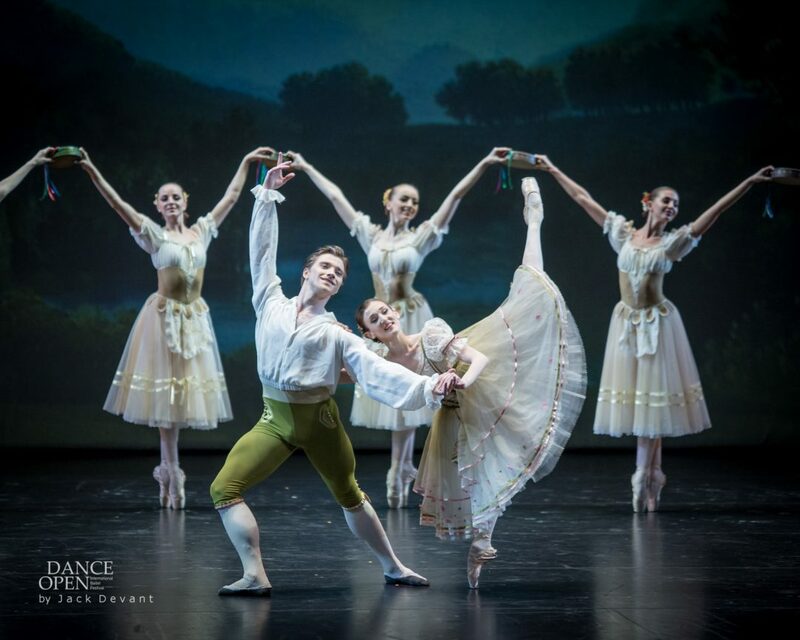 Alban Lendorf is a Principal with The Royal Danish Ballet. He was born in Copenhagen, Denmark in 1989. Alban studied in The Royal Danish Ballet School. 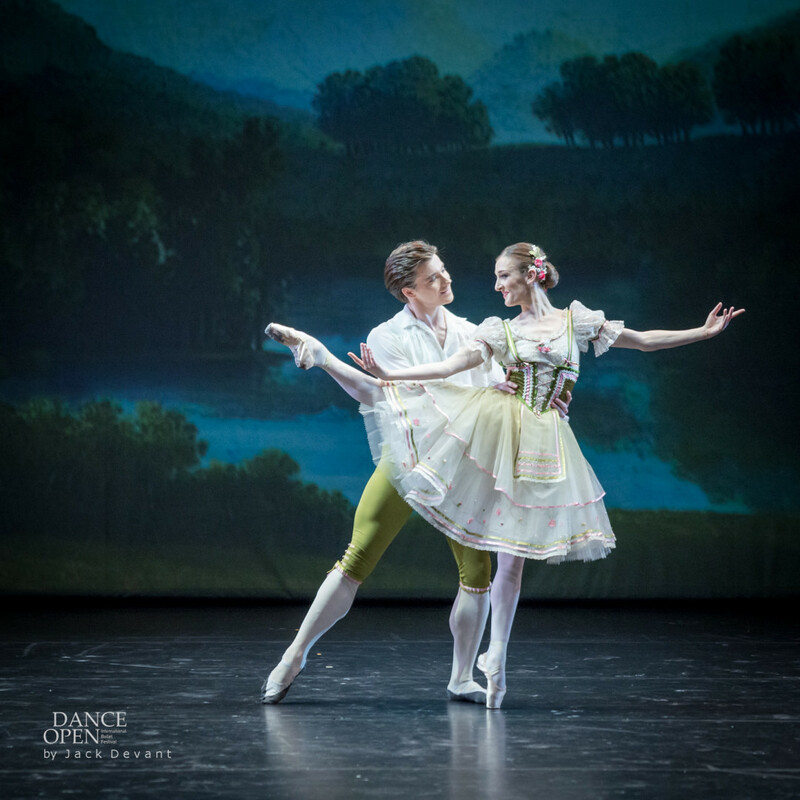 In 2008 he joined the corps de ballet at the Royal Danish Ballet, where he was appointed soloist in 2010. In April 2011 he was promoted to Principal Dancer. 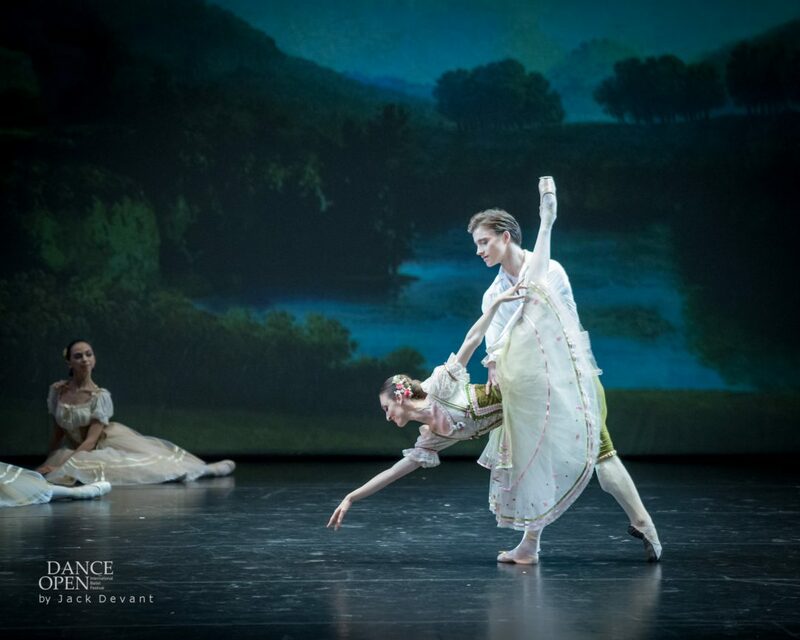 As of May 2014, Lendorf is a guest artist with the English National Ballet. The Flower Festival in Genzano (Danish: Blomsterfesten i Genzano) is a one-act ballet by Danish choreographer August Bournonville (1805–1879). 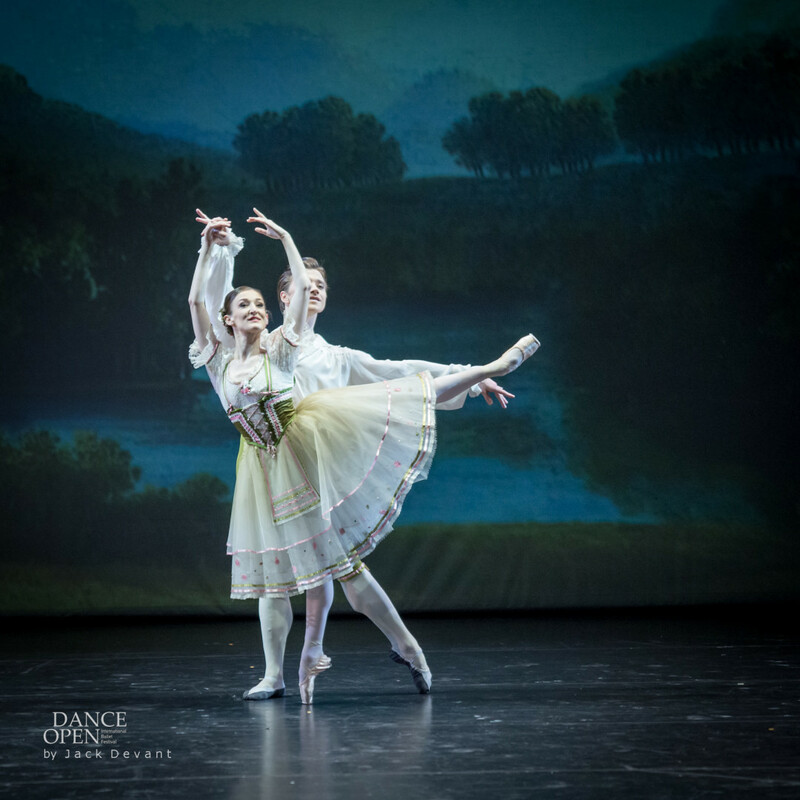 Bournonville created the work for Denmark’s Royal Ballet in 1858 on the basis of the general enthusiasm among Danes for Italy. 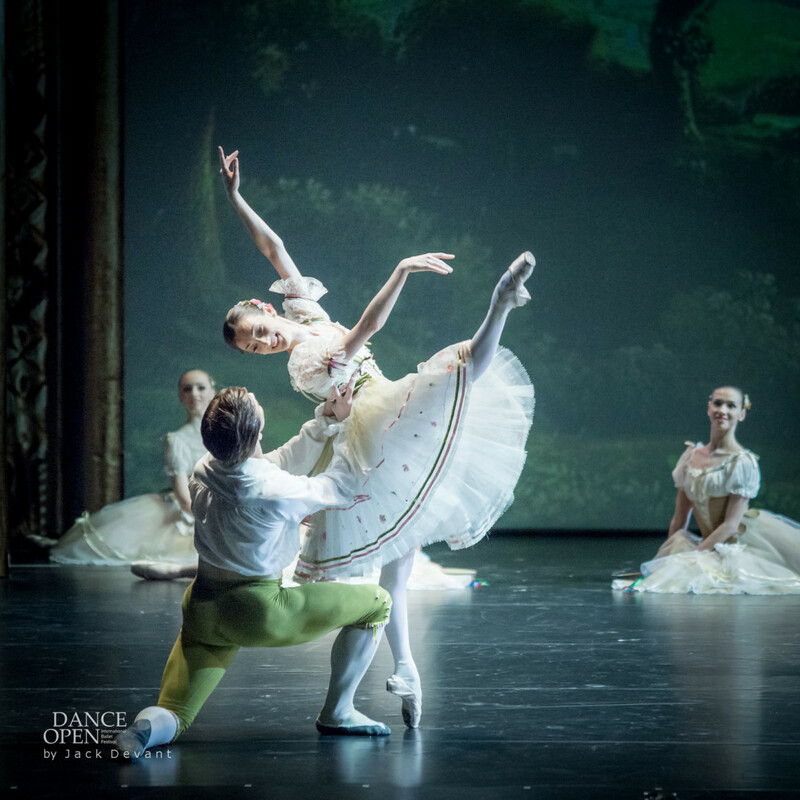 The libretto is taken from a tale found in Impressions de voyage by Alexandre Dumas and tells the story of a pair of young lovers, Rosa and Paolo. The music is by Edvard Helsted and Holger Simon Paulli. The music of the Flower Festival in Genzano pas de deux is often erroneously credited to Holger Simon Pauli and/or Eduard Helsted in modern theatre programs, films, etc. The true origins of this famous pas de deux stem from an 1842 staging of Bournonville’s Napoli for the ballet of the Kärntnertortheater in Vienna. 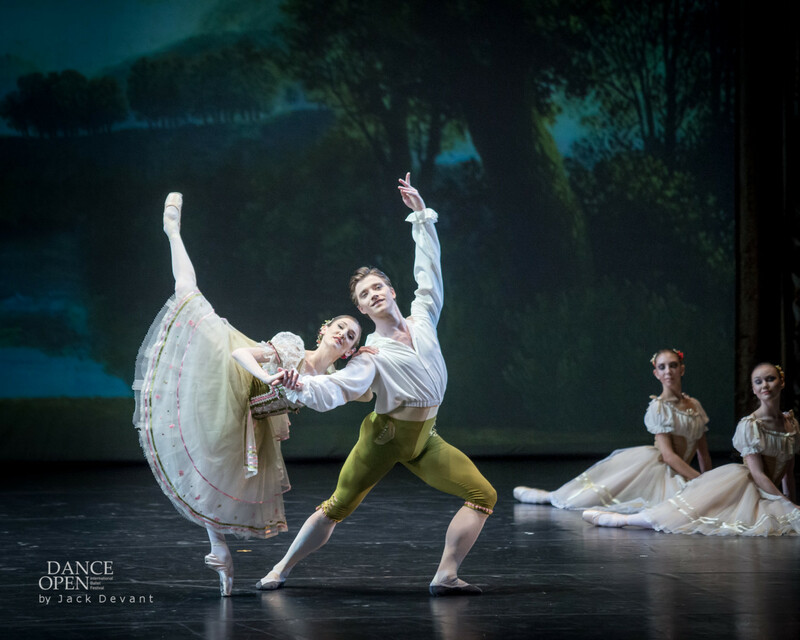 For this production, the danseur Lorenzo Vienna—who performed the principal role of Gennaro in Napoli—created a pas de deux for the third act to new music by the Austrian composer Matthias Strebinger (1807–1874). Bournonville then added the pas de deux to the full-length The Flower Festival in Genzano and the composer of that work, Holger Simon Pauli, adapted Strebinger’s music accordingly.